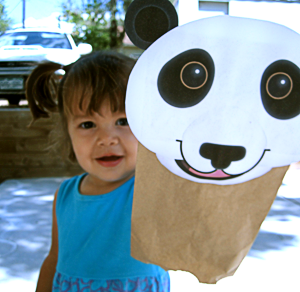 Paper Bag Puppets | Pi'ikea St.
Have some fun making some puppets out of paper bags! Just print these out, color them if you wish, then cut them out and glue them to a paper bag. Kids will have hours of fun talking and playing with their new animal friends. Here you can print out a color version or a black and white version so you can color them yourself. Use some thick paper or card stock for a sturdier puppet.